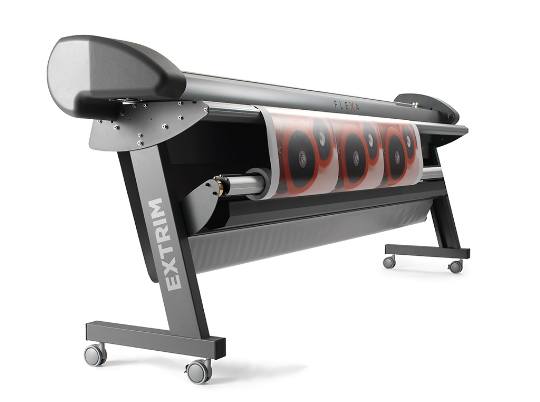 The new Extrim is an evolved version of the company’s Trimmy electric cutter model and features solid construction with precise and fast cutting performances. It provides versatility in choosing workable materials, adjustable speed and cutting carriage mounted on a linear ball recirculation guide. 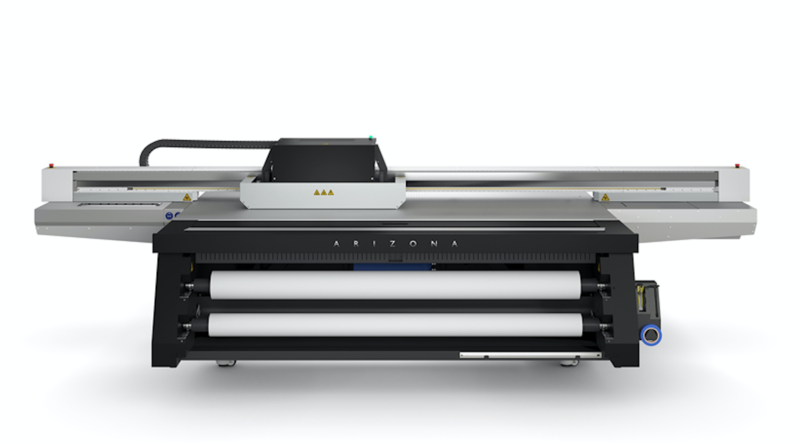 An additional feature includes a self-sharpening rotary blade for flexible materials. 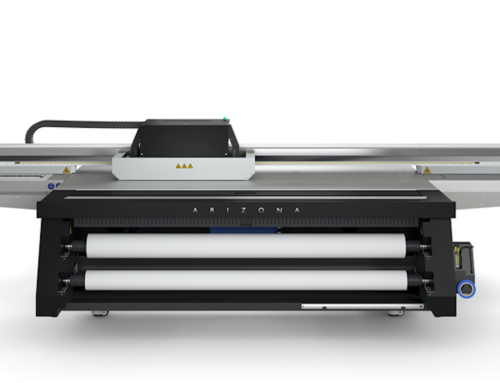 Accurate and fast, it is designed to increase productivity and cuts materials up to 1.8 mm thick. The cutting speed is adjustable up to 100m/min.